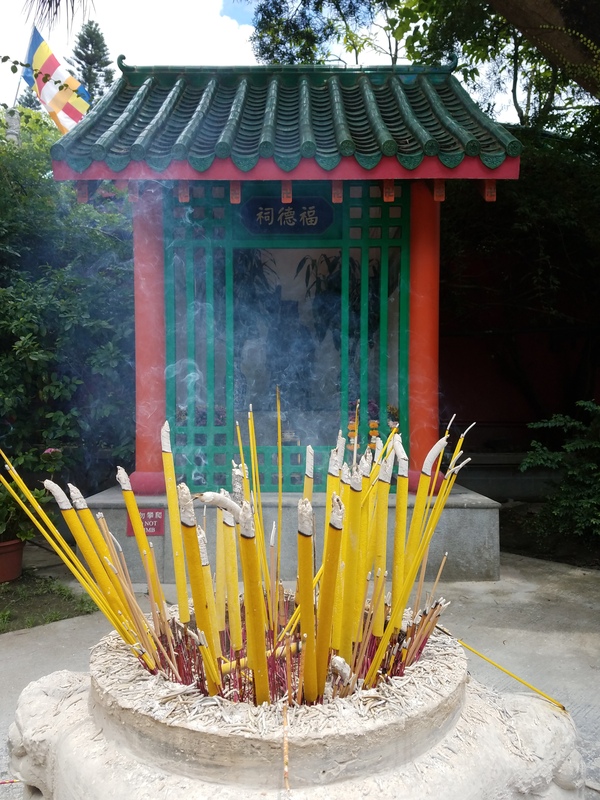 Big Buddha on Lantau Island was built on the beautiful grounds of Po Lin Monastery. The real name of Big Buddha is Tian Tan Buddha and was built in 1993 out of bronze and stands about 111 feet. Big Buddha isn’t old for Asia standards but is absolutely worth the trip. It takes 268 steps to reach the top with panorama views of Lantau Island. 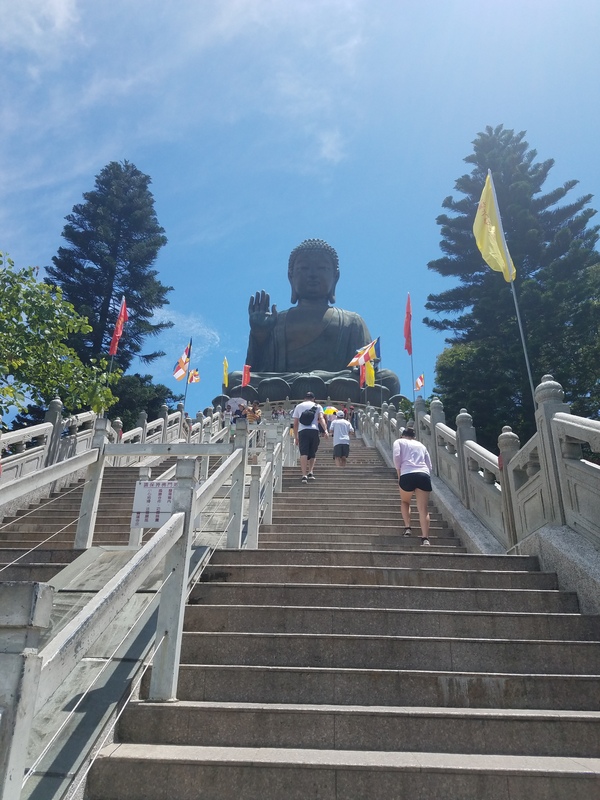 To get to the monastery there is a cable car that gives breathtaking views as Tian Tan Buddha come into view.